George Gordon Byron, (22 January 1788 – 19 April 1824), commonly known simply as Lord Byron, was an English poet and a leading figure in the Romantic movement. He was born in London on 22 January 1788. His father was Scottish and his first school was Aberdeen Grammar School. He later moved to Harrow where he had an undistinguished school life. He represented Harrow in the first Harrow vs Eton Cricket game in 1805. 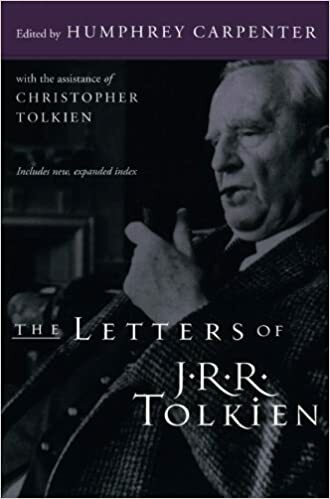 After Harrow, he went to Trinity College Cambridge where he lived a free-living lifestyle, which left him broke and his mother had to pay off his debtors. After travelling through Europe he settled in England from 1811-16. He became a leading light of Regency London and became well-known for his literature and socialising. He is considered one of the first modern-style celebrities. His wife even described the phenomena of “Byromania” – to describe the intense interest in his life and activities. 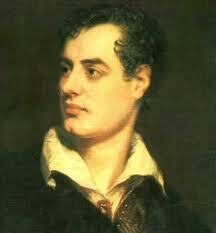 In 1812, he published his first major work which rose to prominence “Childe Harold’s Pilgrimage”. Among Byron’s best-known works are the lengthy narrative poems Don Juan, and the short lyric poem “She Walks in Beauty.” He is regarded as one of the greatest British poets and remains widely read and influential. He lived a flamboyant lifestyle having frequent affairs with men and women. He married Anne Isabella Milbanke in 1815, but separated shortly after. It was suspected he had an affair with his half-sister Augusta Leigh and other actresses. The couple had one child Ada Lovelace, who is regarded as a pioneer computer programmer for her work with Charles Babbage’s early computers. On 13 March 1809, he took a seat in the House of Lords. He took up liberal causes defending the Luddites and in support of Catholic Emancipation. Towards the end of his life, he volunteered to fight for the Greeks in their Greek War of Independence from the Ottoman Empire. He is considered a national hero in Greece. Citation: Pettinger, Tejvan. “Biography of Lord Byron”, Oxford, UK. www.biographyonline.net, Published 1st Feb 2009. Last updated 30th January 2017. 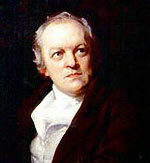 Famous Poets – The great poets, including William Blake, William Shakespeare, William Wordsworth and Shelley. Famous British people – Famous British writers, scientists, statesmen and artists. Writers/authors – Famous authors. John Milton, Charles Dickens, Leo Tolstoy, John Steinbeck and Ernest Hemingway.